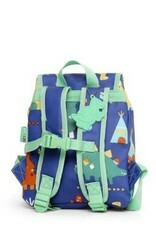 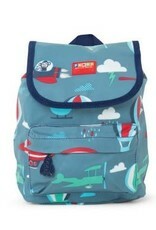 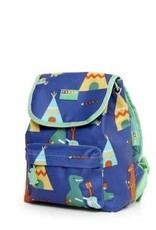 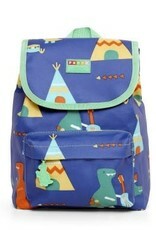 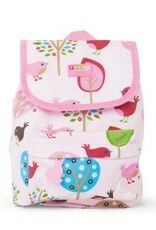 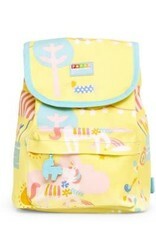 Children and parents alike will love this handy and reliable Top Loader Backpack. 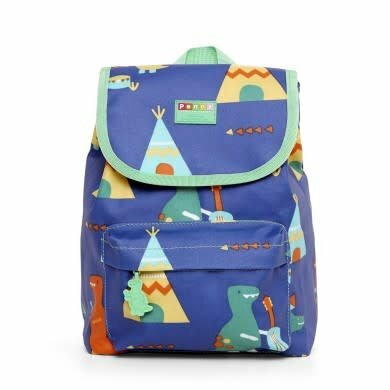 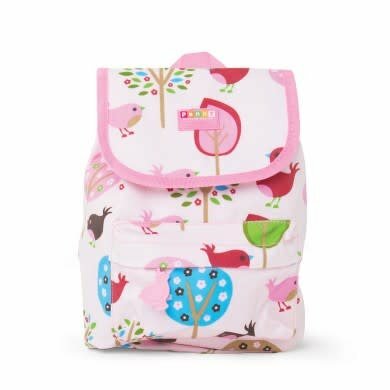 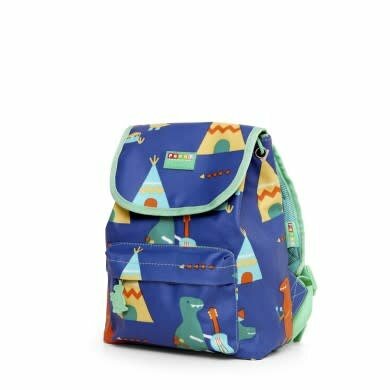 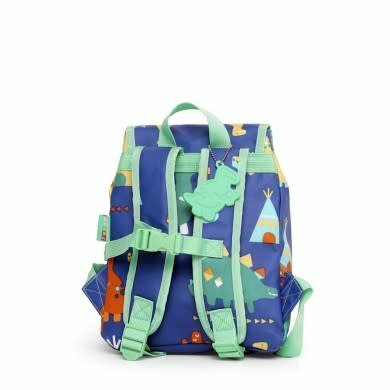 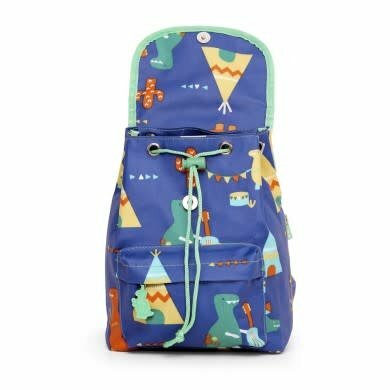 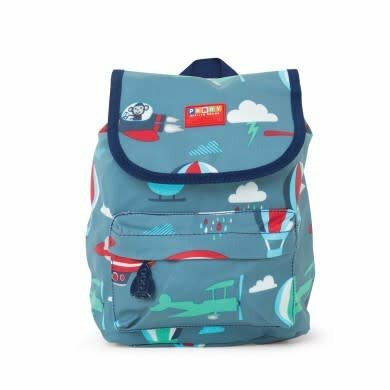 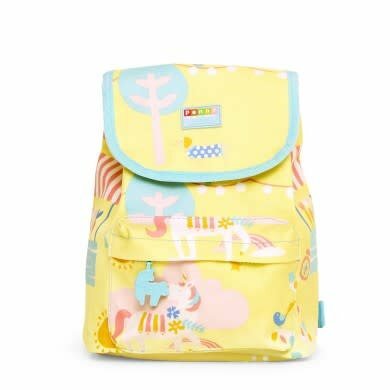 With a top-opening main compartment, children can easily put in and take out their belongings, with a tie-up drawstring and magnetic closure to secure it all up. 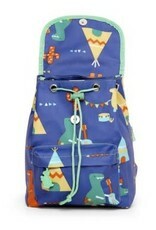 There is also a handy front zipper pocket with a ‘hood’.